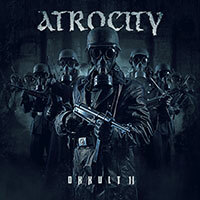 Atrocity – Official Website » Metal Impressions Review 6/6 points!!!!! 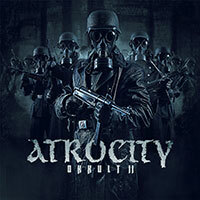 Metal Impressions Review 6/6 points!!!! !